We want to praise God His many blessings by seeking out opportunities to bless others in His name. We partner with local relief agencies such as the Cyrus Center youth shelter and outreach program. We support the Breakfast Club at Cyrus Center by providing cereal, granola bars and juice for the young people who depend on the shelter for accommodation and support. We also provide financial support for the Center's programs, especially during the Christmas/winter season when needs are the greatest. In 2019 we are partnering with the BC Mission Boat to help bring the Word of God to First Nations communities in the remotest part of the west coast. Mission teams visit isolated communities to provide children's/youth programs and Christian fellowship. Our partner organization, Most Ministries, operates eye glass clinics in third world countries. Volunteers take donated eyeglasses into the poorest areas and give the gift of sight. In many cases people are able to escape the slums simply by being able to see well enough to work. We collect all types of eye glasses and also make witness necklaces and finger puppets which the Most Ministry volunteers use to explain the Gospel to clients at the eye glass clinic. This is an ongoing project so bring your eyeglasses to the church at any time. We have been truly blessed in this country and we believe it is therefore our responsibility to share those blessings with those from lands that are in turmoil, especially those who have become refugees with no country to call their own. Since May 2018 we have been sponsoring a refugee family from the Democratic Republic of Congo in partnership with Canadian Lutheran World Relief. 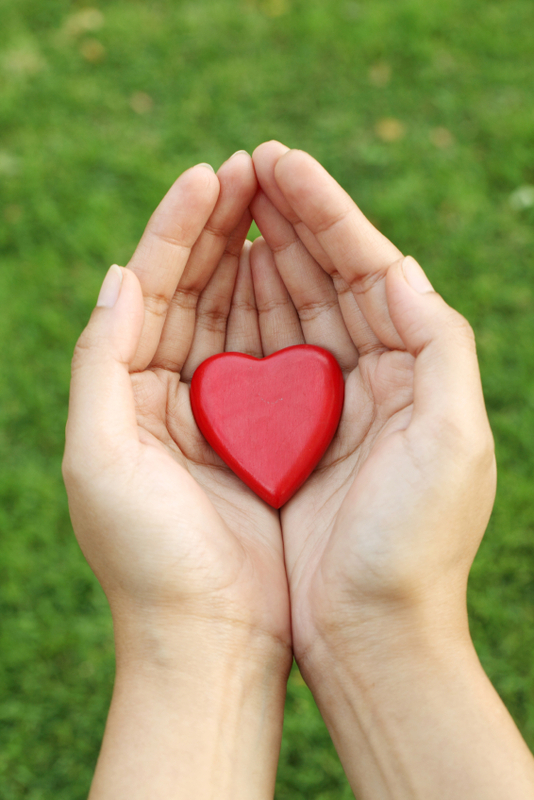 Even the small things, given in love, can make a difference: Learn what you can do.